Realizing he can't work alone, Sly recruits five returning as well as new members of the thieving gang to take down the maniacal Dr. M. With the pursuant Carmelita Fox and the mad professor on his tail, Sly learns of his family's thieving heritage and the one great secret his father kept from him for years. 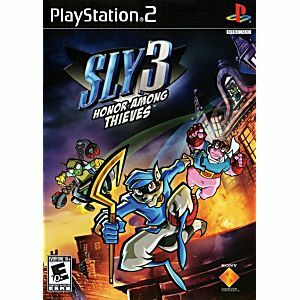 In Sly 3: Honor Among Thieves, you follow Sly Cooper and his partners in crime as they plunder locations around the world and fight adversaries, both old and new. 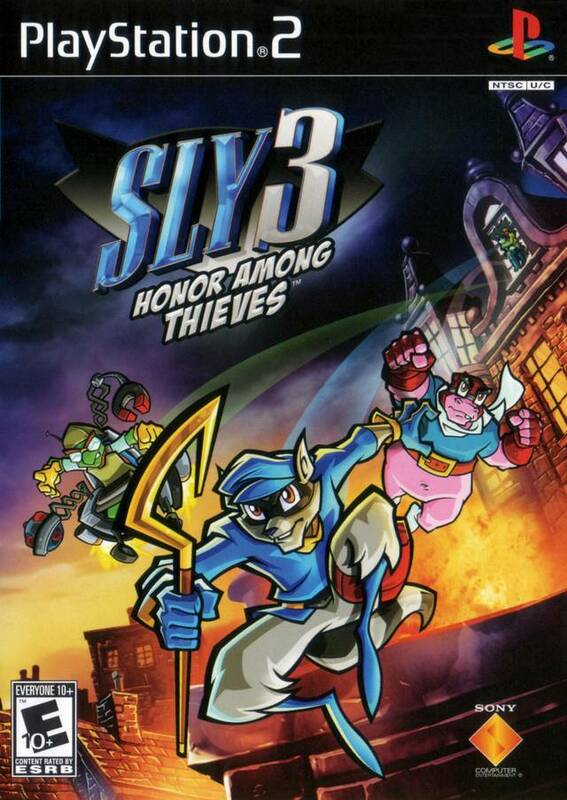 Sly 3 is a cell-shaded platform game involving vehicles, gadgets, and an assortment of minigames. Joining your heists are a few new playable characters and enough new items to keep them fully equipped. It'll take all of his team's abilities to take on this last great heist! This is one of the greatest games I have ever played. 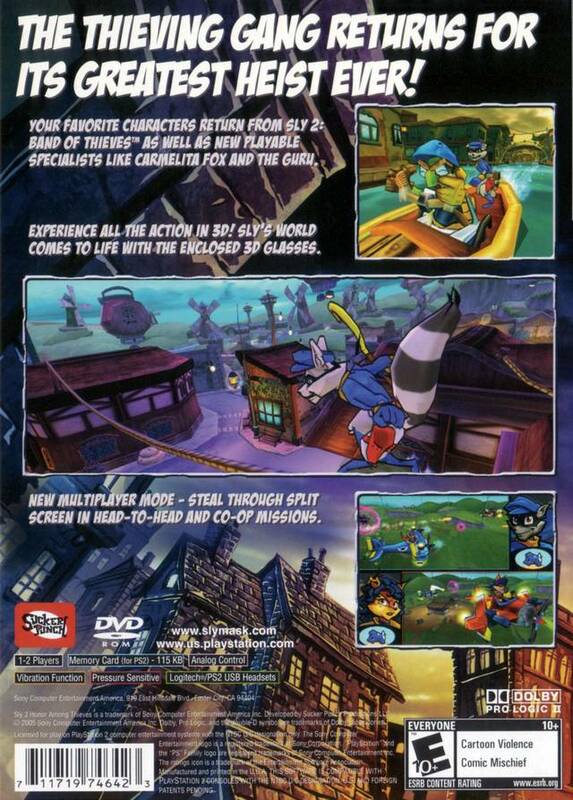 It is the perfect ending to the sly cooper trilogy. You need to have played the other two first before you can understand the story line, but they are worth the cost. The slys are some of the greatest games for the play station 2.